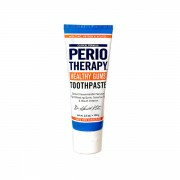 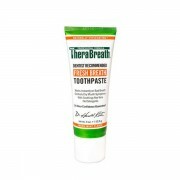 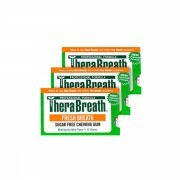 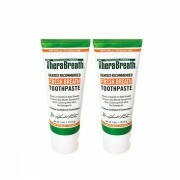 Therabreath stops bad breath. 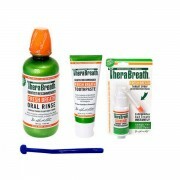 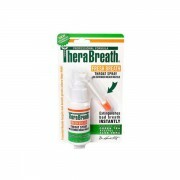 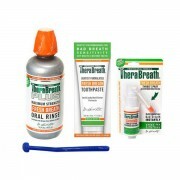 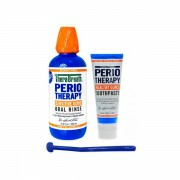 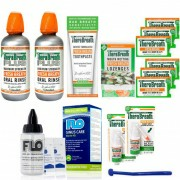 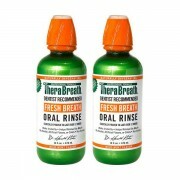 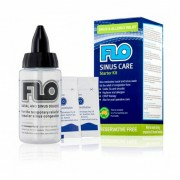 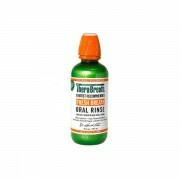 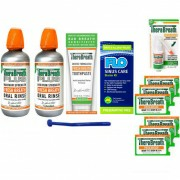 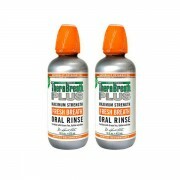 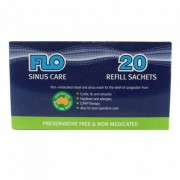 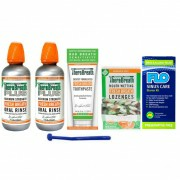 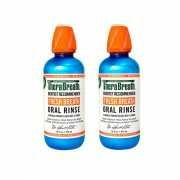 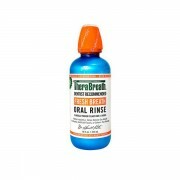 Therabreath has been helping people with bad breath, dry mouth and taste disorders since 1994. 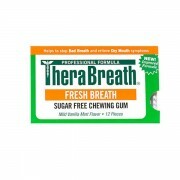 Therabreath South Africa is the official distributor of Therabreath products, Aktivoxigen and Periotherapy branded products.